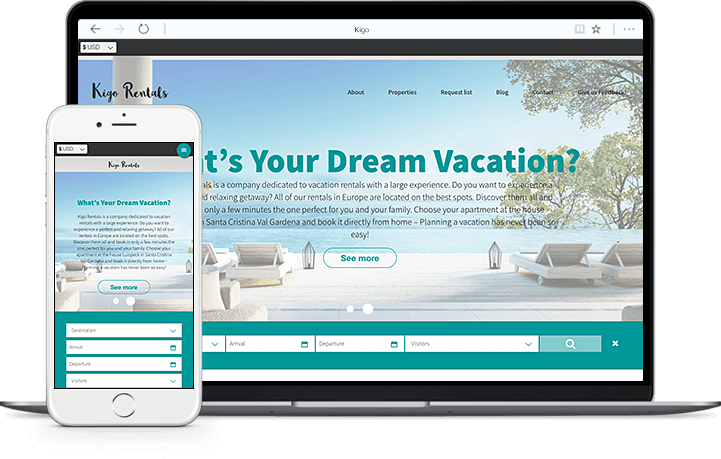 There are many features a vacation rental manager can include on a website to maximize booking potential; from a fully functioning reservation system to the colours of a booking button. 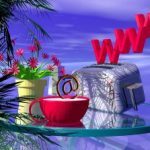 To show you the different ways a vacation rental business can be marketed, we like to regularly share on the Kigo blog some of our clients' websites. Under the spotlight this week is Rome for the Holidays who offer travellers lovely Vacation Rentals in Rome. Through their qualified team of professionals, Rome for the Holidays is dedicated to providing excellent customer service whilst staying at one of the properties. Let's see whether their vacation rental website follows the same principles. 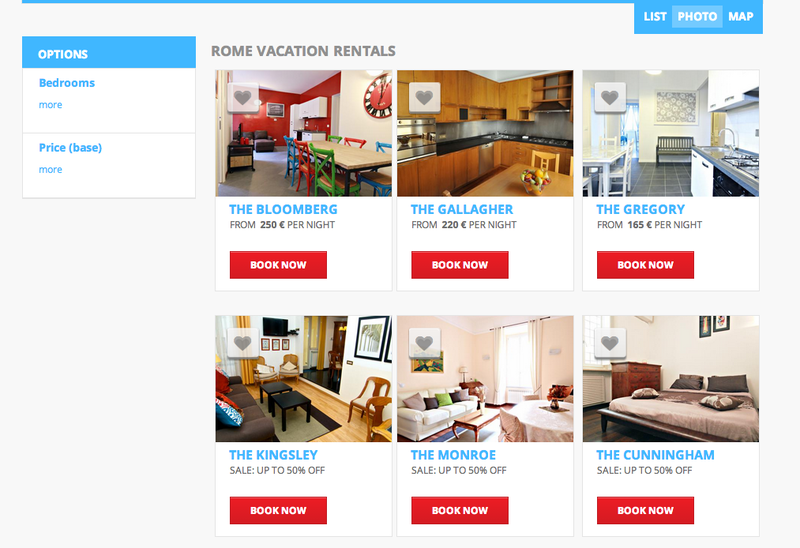 As soon as the user lands on the Rome for the Holidays' homepage, they are greeted with a large static image of one of their properties. This professional image is complemented by the informative header bar and search availability tool, which adheres to the main function of a homepage and encourages the user to find out more. 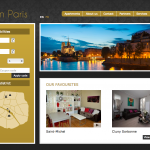 Scrolling down the page, the website visitor can see a selection of their vacation rentals and some information about the company. The link included in this short paragraph is excellent for SEO however its placement at the bottom of the page reduces chances of travellers seeing it. Furthermore, the colour scheme and fonts of Rome for the Holidays' website is simple yet fresh and work to improve business credibility. 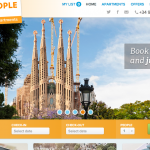 After all, a poorly constructed vacation rental brand can really hinder booking leads. Rome for the Holidays have a great reservation system that offers 3 viewing options: list, photo and map. As you can see in the image above, the photo view option is incredibly visual and the red book now buttons are very strong. This view choice is great for skimming over all property images and making a selection that way. Additionally, on each property listing page there is plenty of text and more images that provide the guest with all necessary booking information such as, a full property and area description, list of amenities and terms and conditions overview. Including as much booking information as possible reduces the need for booking questions and speeds up the reservation process. 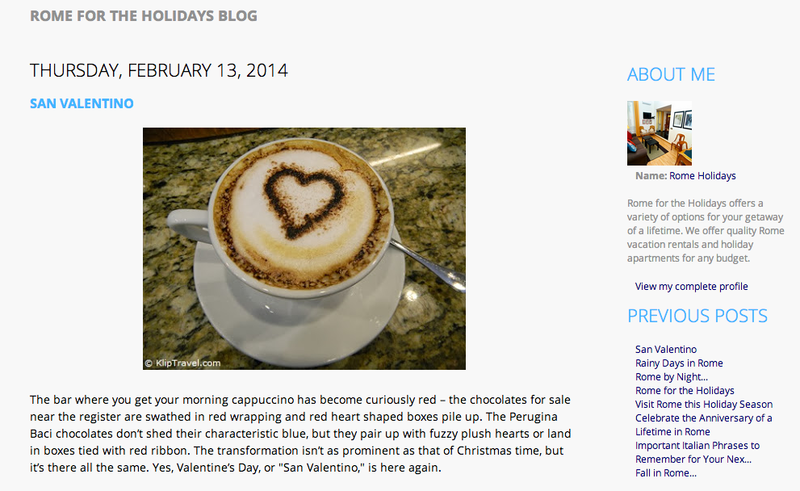 Our favourite part of the Rome for the Holidays website has to be their blog. Blogging is an excellent marketing technique that works to increase booking leads. Keeping blog content fresh is so important and Rome for the Holidays have recognised this. 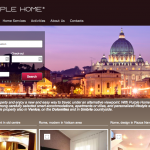 If you're looking for a Vacation Rental in Rome or would like to network with Rome for the Holidays, be sure to take a look at their website.